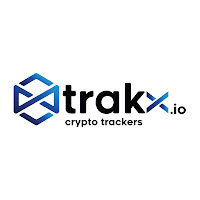 Trakx tokens (TKX) will be created on the basis of the Ethereum blockchain (ERC20 tokens). TKX will be compatible with third-party services wallets, and exchanges. 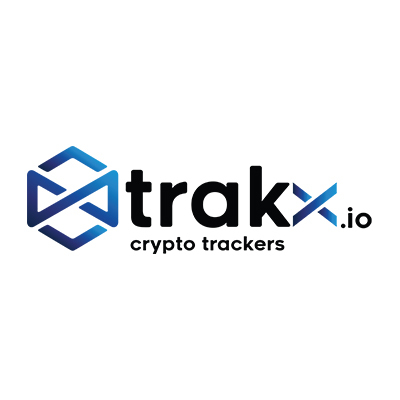 Incentives will be created for token holders such as discounts on Trakx services and a token burn program. *Share your personal referral link with friends for extra tokens. **More challenges will be added soon.